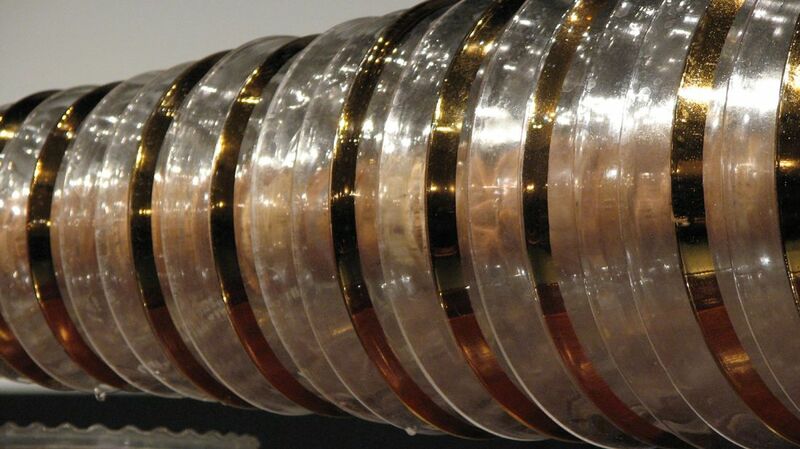 Invented by Benjamin Franklin in the 1760s, the glass armonica (named after the Italian word for harmony, armonia) is one of the world's more unusual musical instruments. It's formed of about 50 glass bowls attached to a rotating spindle and nested inside of each other, which are played to produce sounds similar to those you get if you rub a moistened fingertip around the edge of a wineglass. Mozart composed for it, and Beethoven too. Today, Rutgers Mason Gross School of the Arts graduate student Jake Schlaerth is one of only about 30 glass armonica players in the country, and he contributed his talents to the score for the Wolverine movie Logan earlier this year. In the video below from Rutgers (spotted by The Kid Should See This), you can watch Schlaerth play the eerie-sounding instrument and explain more about what makes it so special.